Bishop Phillip O. Thomas is a native son of Baltimore, Maryland. He relocated to Fairfax County, Virginia in 1979 and has served as senior pastor of the Highview Christian Fellowship Church since October 1997. On April 10, 2005 he was consecrated as Bishop of the State of Virginia in the Praise Covenant Interdenominational Fellowship (PCIF) of churches. 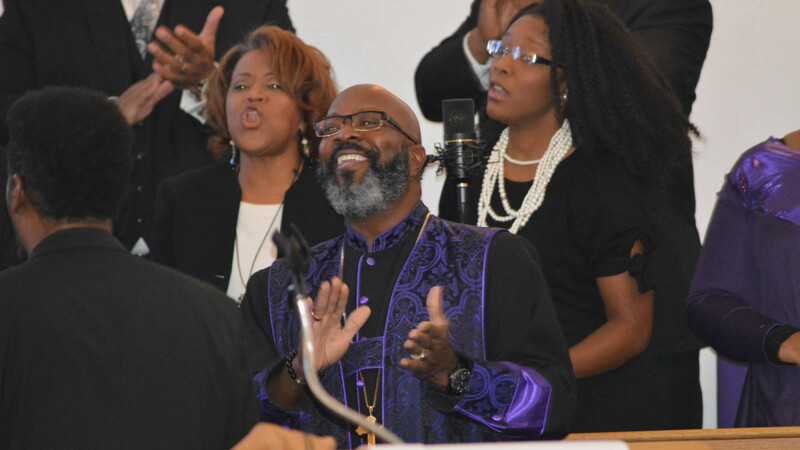 In this capacity, Bishop Thomas is responsible for building a support network of Christian congregations and mentoring pastors within the jurisdiction of the fellowship. His outreach efforts since 2006, in the same manner, have extended internationally to include Nakuru, Kenya, Hyderabad, India, and Santo Domingo in the Dominican Republic. Bishop Thomas has studied at Washington Bible College in Lanham, MD, completing a degree in Biblical Studies and has earned a Bachelor’s degree in Biblical Counseling and Masters of Divinity from The Christian College and Seminary in Independence, Missouri. He received a Doctorate in Ministry from Florida's Jacksonville Theological Seminary in 2008. In 2001, Bishop Thomas launched the Mark of Excellence Community Outreach Center, a 501(c)3 non-profit community service organization in Northern Virginia that offers charitable, social, and economic empowerment services. In 2005 and 2006, he collaborated with an international financial institution (HSBC) and a major social service organization (Center for Neighborhood Enterprise) to offer financial literacy workshops to residents in the state of Virginia and he continues to provide those services throughout the community at large. 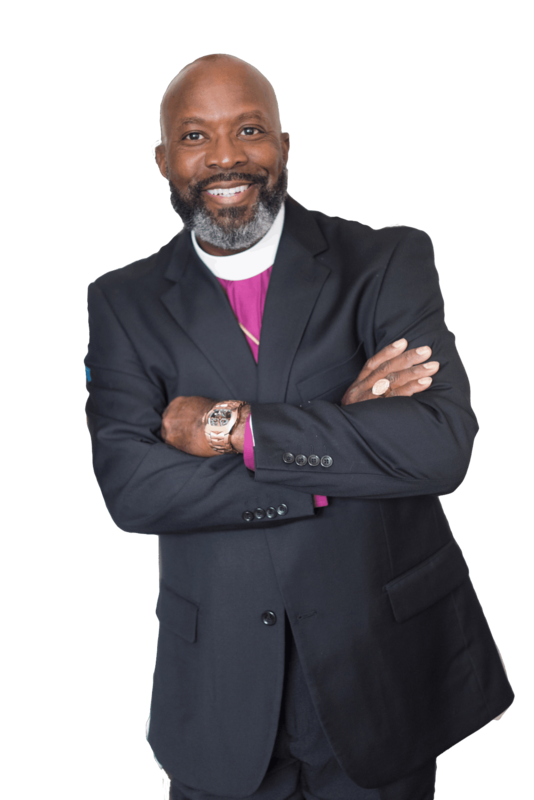 Bishop Thomas is past president of the Northern Virginia Black Pastors Council, and is founder and President of PTM Resources, Inc., a consulting service created to help build strong congregations and communities. Bishop Thomas currently serves as President and CEO of Covenant Development Corporation, a for-profit commercial construction development company and Certified Business Enterprise (CBE) in Washington, DC, geared towards hiring ex-felons. Bishop Thomas and his wife Cindy are the proud parents of three adult children including their son Phillip and twin daughters, Brittany and Brooke.